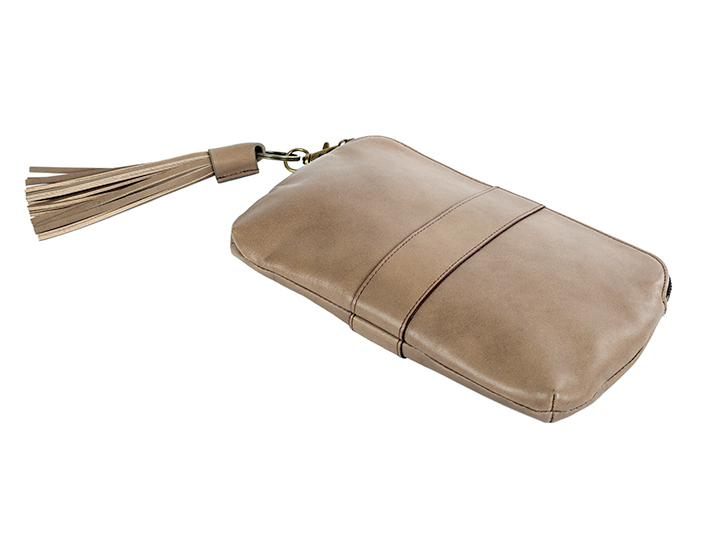 Sweet and sassy, the Mattie Zip Pouch is made from super soft Argentinian leather. Mattie is the perfect travel companion. She holds cosmetics, toiletries, and smaller travel essentials. 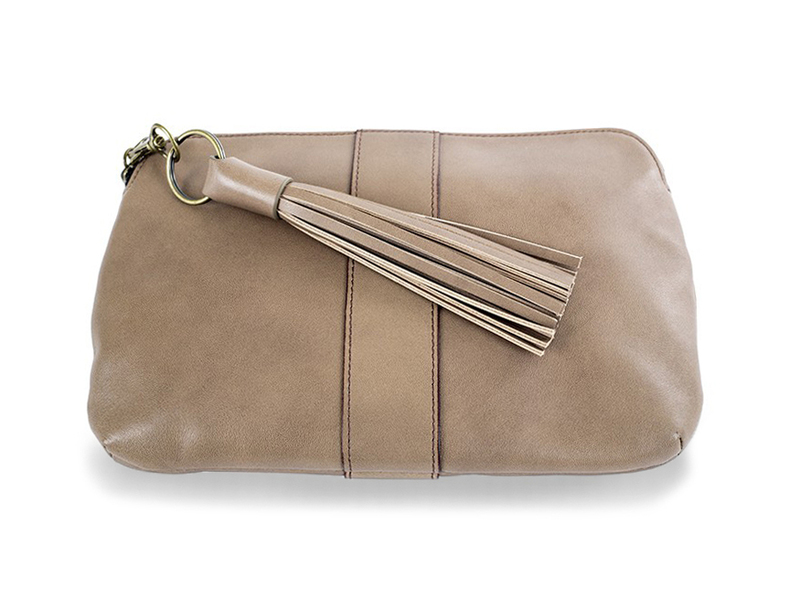 Mattie also doubles as a day-to-night clutch. Finished with traditional brass hardware and a playful fringed tassel, this little lady will be your new best friend.